With RhiredStaffing’s onsite staffing services, you’ll have all the benefits of a large temporary workforce with none of the headaches. A dedicated, onsite staffing coordinator takes care of all the day-to-day tasks of managing our temporary employees. Customized time tracking. You’ll never pay for hours that weren’t worked. Quick deployment of resources to meet project goals without delay. New temps will seamlessly integrate into the team. Easily track performance and costs. Safety training and monitoring. Prevent downtime and workers’ comp claims. Personal attention to quickly respond to your needs or concerns. Hands-on management. Our employees will be an asset to your organization, not a burden. When needed we place dedicated RhiredStaffing Managers at your job site. This representative will be based at your facility for direct access and staffing support, helping you effectively manage the temporary employees working on your job. 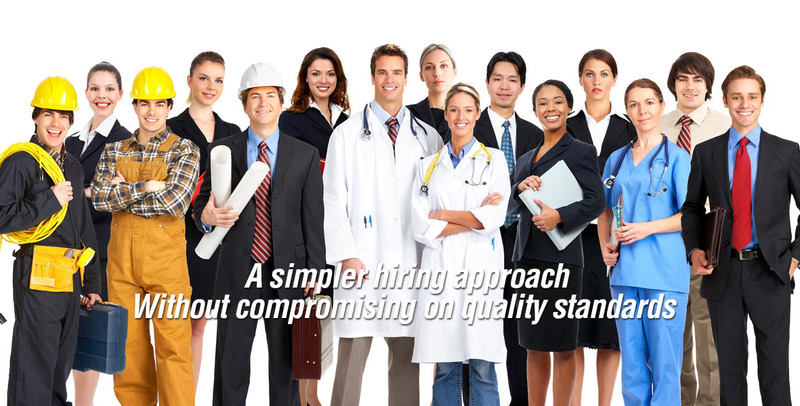 At RhiredStaffing we are dedicated to making temporary staffing simple for companies. On-site staffing management is one of the ways that we work to make finding and utilizing temporary job placement services for your company an efficient and effective decision. Contact us today and we will work with you to set up a staffing solution to meet your project’s unique needs.